CONTACT US about helping you through this difficult time. Welcome to the online home of Nelson Law Group, a family law firm serving the Tampa, Florida region. If you’re here, you’re probably going through a difficult time. We’re here to help. If this is the first step of your legal journey, feel free to look around our site to learn more about the team, read our blog, or hear what our past clients have to say. 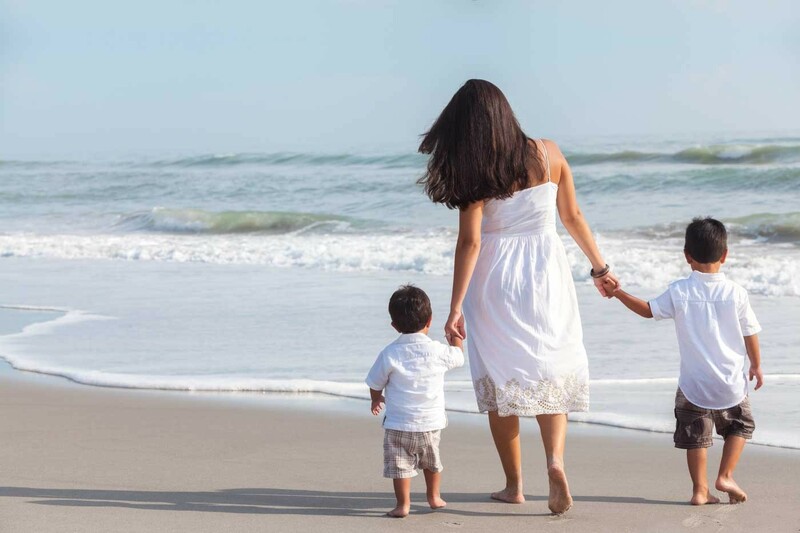 We focus on family and divorce law, and can legally serve any Florida resident. Some of our specific services include divorces, cases involving children but not marriage, changes to the terms of divorce, and domestic violence. Contact us here and let us know how we can help. When facing divorce, a dedicated lawyer is paramount. At Nelson Law Group, our team is committed to helping you find the most peaceful resolution possible. Unlike other law firms, our lawyers will personally handle your case and walk you through the process from beginning to end. From mediation to litigation, we have you covered. Find out more about the ways our team can help you. Our intent at Nelson Law Group is to get you through this difficult period with as little pain as possible. To aid in this process, we offer services applicable through all stages of marital conflict, including mediation, divorce litigation, paternity, post-divorce modification, and domestic violence. "Seth exceeded my expectations always during hearings and was absolutely incredible at the final hearing...They are a wonderful group; from Shawn at the front, Desereah and Sherrie in the back behind the scenes doing research and preparations that are phenomenal when you get to trial and Seth carries it from there...I can't imagine going to trial without Seth Nelson by my side." "They were knowledgeable and helpful making sure to keep me informed during the entire process, offering creative solutions to difficult problems that were present in my situation... I believe Seth R Nelson P.A. is the best family law and mediation firm in Tampa." "Seth is an exceptional family law attorney, who at the last hour, took on our case and assisted our family with a very complex child custody and relocation matter. Unlike other attorneys in the industry, Seth is truly compassionate and dedicated to helping people." Our team of lawyers and paralegals have the skill and experience to assist you. We will guide you through the legal process until your case is resolved and are dedicated to helping you find the best possible solution.